Owning a horse can be a great joy for children and adults, but knowing what it takes is essential for a rewarding and enjoyable experience. 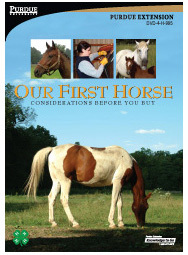 Our First Horse: Considerations Before You Buy will help you answer some basic questions about equine ownership. 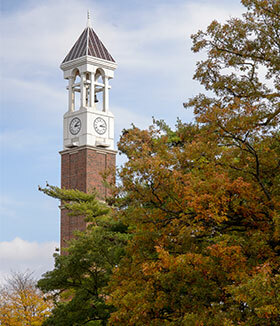 You will hear from Extension experts in Animal Science and 4-H. Your family's positive horse ownership experience begins right here with Our First Horse. Use it to get started on the right hoof. You and your future equine family member will be glad you did.